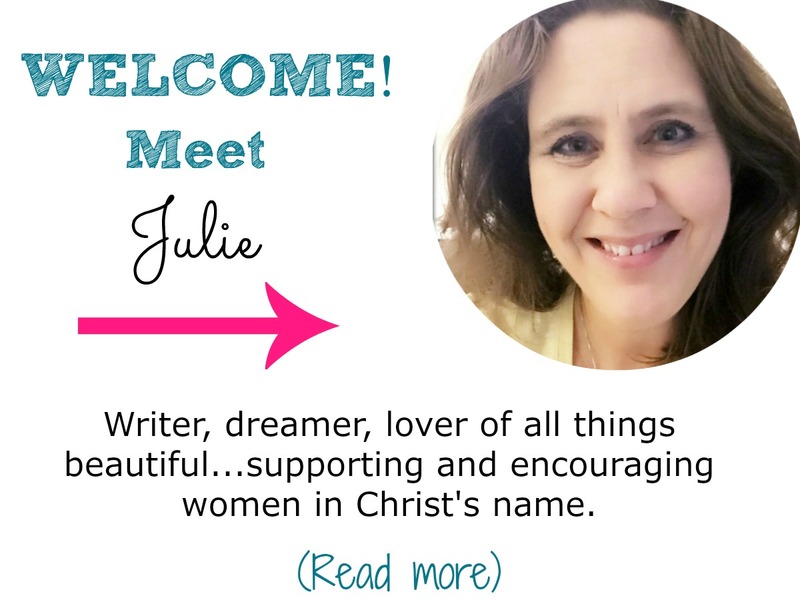 Hey there, new and want-to-be new faith bloggers! I’ve been working on creating tutorials for you so you can get your blog set up and going. I’m a computer teacher by day, and I adore all the tech stuff. 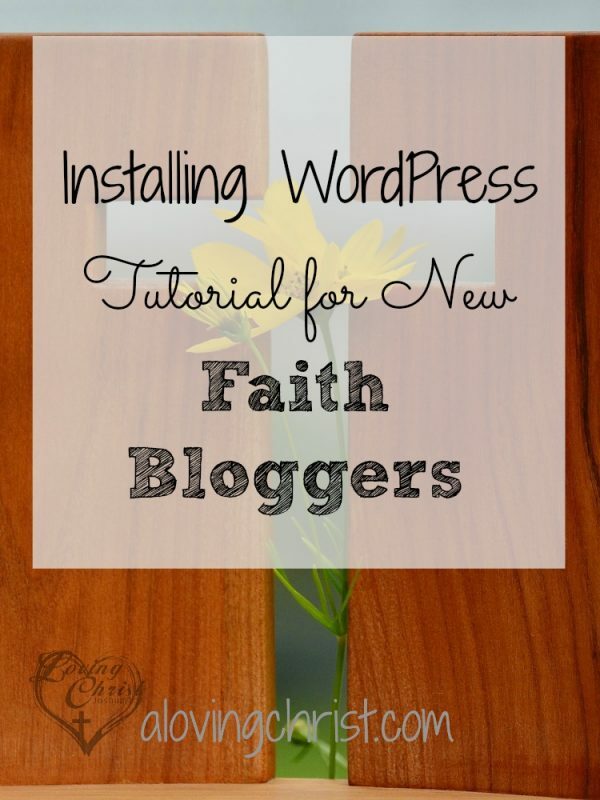 Installing WordPress comes right after you sign up for your hosting for your new faith blog. Originally, I included this information in my post, Step by Step Guidelines to Create a WordPress Faith Blog on SiteGround. Due to feedback from readers, I’m creating a post with only the information on how to install WordPress on a SiteGround hosted blog. I hope it helps! Let me know! Install WordPress manually – click here for manual installation directions. AND THAT’S IT!! You now have a WordPress faith blog. You’ll have to learn the basics of getting started, installing a theme, and writing posts, but you can do it! Email me if you have questions about ANYTHING in the process. If you are looking into the actual design of your blog, Genesis seems to always be the most popular. I use Genesis here on A Loving Christ. The Genesis Framework is like the skeleton of the blog, and then I use a child theme called Graceful from Laura at Pixel Me Designs. Or, you can use free themes in WordPress if you’d prefer. Go to “Appearance” on the left-hand side when you are logged into your WordPress website and click on “Themes,” then activate whichever one you are interested in testing out. By doing this, you can start designing your website easily! To learn more about blogging goals and planning, you might want to grab this completely free resource, The Goal Setting Workbook for Bloggers from Elite Blog Academy. I used it to get started with my Tech Gramma blog. 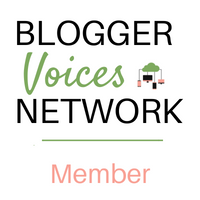 —>>> Blogging Tutorials for New Faith Bloggers. NOTE: When I began blogging, I just had a passion for sharing what God has done in my life. After the tech aspects were set up, writing content came next. Then, I had to figure out how to best organize my blog to reach more readers. Plus, I wanted to earn an income. I started Elite Blog Academy in the fall of 2014 and found the tools and the support I needed to keep going. I’d love to help you get started, too. It’s been a life-changer for me!